The Awakening Chronicles: The People-Pleaser is dead! Posted by	 August 14, 2013 Leave a comment on The Awakening Chronicles: The People-Pleaser is dead! Many times during my childhood, I have found that I have made people uncomfortable to say the least, when I am being me. And so, I choose to let go of me in an attempt to restore joy to the hearts around me. After many turbulent years, I have realized the only work I have, is to be authentically me. I am doing a great disservice to myself and humanity by trying to please others. I then decided to forfeit my “people-pleaser” traits. I am still acutely aware of the way others feel, but there is now a difference. I have understood, the only reason why others around be feel upset, is because my truth reflects a discord in their choices. A fear-based choice that they have made in their lives. What they are really saying is that they also crave for the inner peace and tranquility that is reflected in my soul. In the same way, when i get upset about something, it’s because there is a discord present. Someone is projecting fear and if I am the one upset, then it is me who is reflecting fear. I am not responsible for the thoughts, words and actions of another human being, only my own. I can use the opportunity instead, to have compassion. I can understand what they are going through and why and what kind of choices are available to them at that vibrational level. I can release any judgement I might have had about them. They are doing the best they can from the vibrational level they are at in their current state of mind. It is not my job to preach, convert to deliver anybody from their trauma. And neither can they do that for me! I can pray for the highest good to be prevalent in all that they go through, and for all involved in the situation, including myself. I can share insights, only if asked. Just like the role of our divine angels, they cannot intervene unless we reach out and specifically ask for assistance, guidance or clarity. So too, we cannot impose on the lives of others. 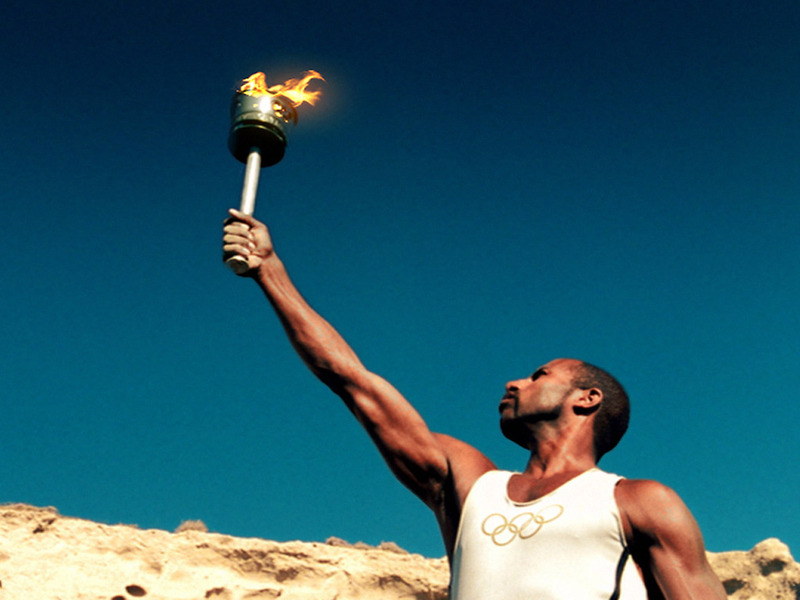 Everyone has to find their own path and carry their own Olympic torch to the destination that they seek. Enhancing your relationships with your loved ones by choosing a better response. Look at the situation through God’s eyes. Helping at least one stranger everyday. 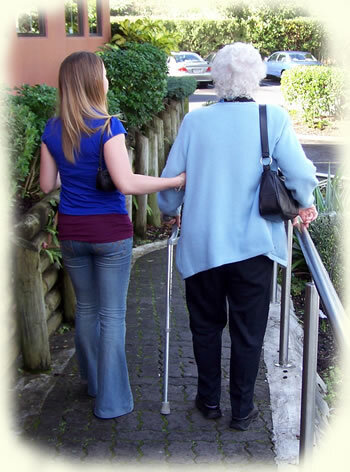 You can help by sharing a smile or buying coffee/tea for the person behind you, when in a line. You are free to be creative in this! If I really look at my role, it is a difficult one. It is the reverse of what society has taught us. It is much, much easier to blame, criticize or judge another. It is much easier to shirk from my personal responsibility. But, how much longer will I run from myself, my truth? The longer I deny myself, the longer I take to move ahead in my journey. As I embrace this role, I not only honor myself but the God-spark within me and you. As I press on this lonely road, I make it less lonely for others who choose to embrace this truth. One day, this can be our everyday reality, so let’s put it in motion today! Game of Life: Level Up! What now?